"We are pleased to support the suite of extractives focused higher education courses offered by the University of Derby. The blend of quality distance learning materials together with tutorials, offers an excellent mix best suited to the demands of the industry today. The courses educate candidates in a range of competencies and prepare them for the next step in management progression." "In my view, the Diploma in Quarry Technology is an indispensable qualification for people operating at, or who aspire to a senior level within the industry. I would whole heartedly recommend the course, not only to people from an operational background, but also to those from a non-operational background such as myself. The electronic study materials are excellent and allow a wide breadth and depth of subjects to be delivered in an interesting and relevant way. Along with a strong team of industry specific lecturers, the end product is a first rate professional qualification, that is relevant and vocational to the minerals business." "The Diploma in Quarry Technology ticks all the boxes – it’s giving me a broader overview as well as a better understanding of the operational activities of the industry." "As the leading manufacturer of mobile quarry equipment, Terex needed to further develop our team members’ understanding of the end customer requirements. We felt that the University Certificate in International Quarry Operations would suit our needs perfectly. 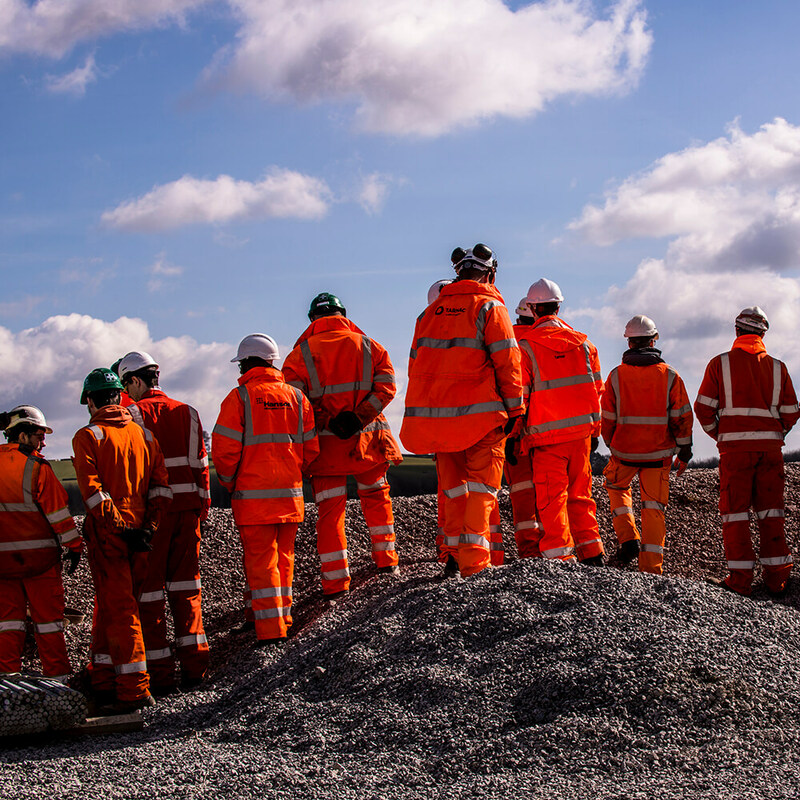 We enrolled a number of our team members on the course to give them an in-depth appreciation of the demands of the modern quarry and mining operations. It's been a huge success and we intend to continue the training for other staff." "The University Certificate in International Quarry Operations provides solutions for day-to-day problems we face in the quarry environment so it is really useful. We can use the knowledge to improve, upgrade or change systems, in order to achieve optimum efficiency on production activity." "The diploma in quarry technology has added true value to business. The knowledge best practice reinforced with industry experienced lecturers has lead successful candidates to implement numerous cost effective projects, enhance efficiencies in process plant operations and grow ideas. In addition valuable knowledge can be used to address health safety and environmental issues or cross disciplines to help individuals progress in their careers." "The course has helped me to understand how everything in a large company such as Aggregate Industries fits together. With the number of design and build projects we’re involved with increasing, I’ve developed my knowledge and now have the confidence to conduct relevant trials and win business in these areas."